Most leading crane brands supplied and fitted complete with weight and crane calculations. 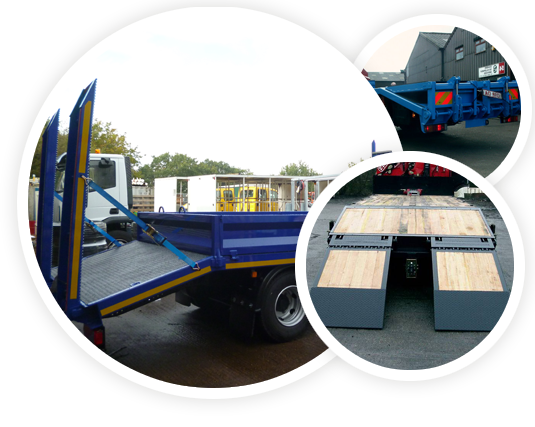 Full range of bespoke beavertail and plant bodies built to customer requirements with flip out or cheese wedge hydraulic ramps. 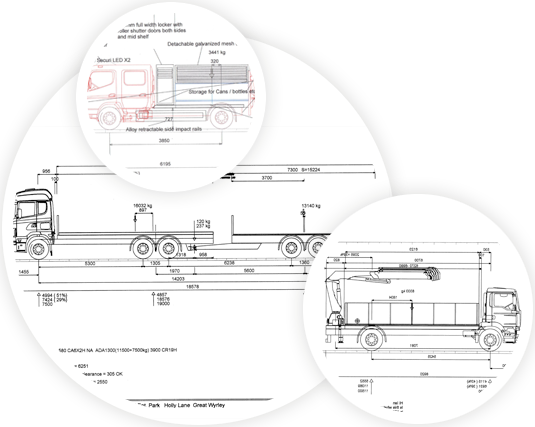 Professional drawings from TrailerWIN, CraneWIN, BrakeWIN and FrameWIN along with SolidWorks 3D including turning circles and weight calculations. 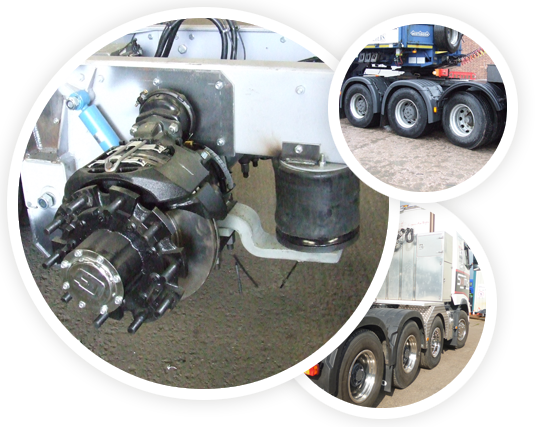 Fifth wheels, drawbar couplings, trailer braking systems including ABS and EBS. Wheel base alterations carried out in agreement with manufacturers recommendations. 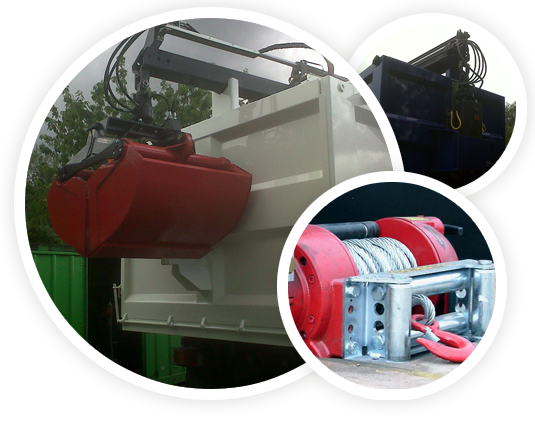 Full range of attachments including clamp shell buckets, bottle bank adaptors, moffetts, winches, beacons and cameras. 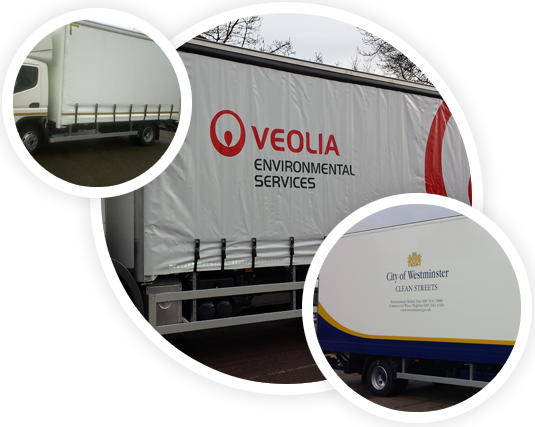 Curtains and GRP box vans fitted with all leading makes of tail lifts or side lifts. Air suspension with raise and lower facility, disc or drum brake axles. Chassis Development Services Limited was founded in June 1980. 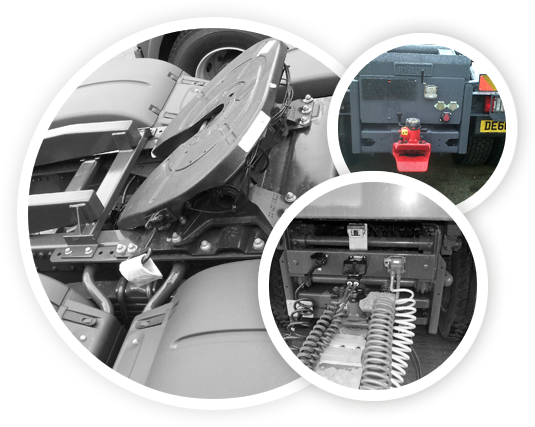 We can offer a wealth of experience and a wide range of services from our qualified commercial vehicle chassis engineers and commercial vehicle body builders. 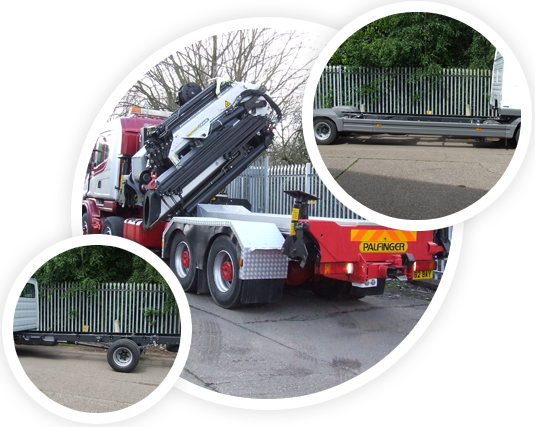 We can offer bespoke body builds on all vehicle and complete European type approval including new semi and drawbar trailers. We maintain highest standard at all times and are a UCAS accredited company. A trailer Wynn CAD system to ensure accuracy of masses and dimensions and Solid Works CAD 3D fro design. Camera safety systems and onboard weighing management systems fitted on request. 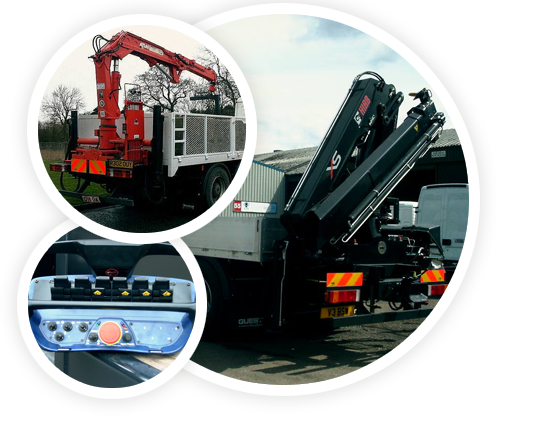 Extensive Waste Management solutions available for your individual requirements.